Register Log In Home Forums ADC Forum Cleanup? Starting my part time adc business this year and was wondering what you guys do about waste cleanup? 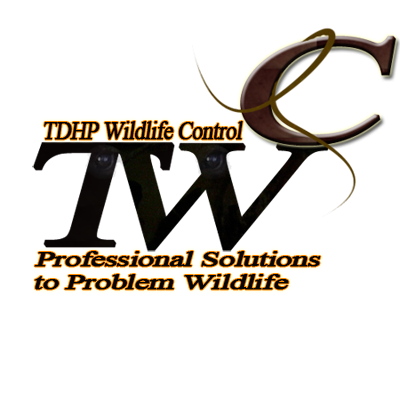 Are you setup to offer it or are there company's you recommend to come in after you remove the wildlife? I can get rid of the animals and close up the house but not sure what to do about the messes. Do I need to pass on these jobs and recommend someone more full service? Be sure to wear your ppe and don't skimp on filters. Depending on what kind of application you will be using, sealing up the main living space and bagging are important when stirring up the horror show. I don't pass on them, If need be, start out with small jobs to build yourself up to the larger scaled ones. Taking the appropriate precautions are important. I'm getting a full face respirator and some typar suits anyway. Is that enough ppe? After you clean it all up are there disinfectants that can be used? I'm gonna be passing on all the big jobs this year, I'm just not experienced or equipped to handle them. Gonna reinvest anything I make into training and equipment. Kinda hoping to avoid this the first year. Like you say, much risk to me and the home owner. Maybe it is just best to pass on these jobs and stick to the raccoons in the flowerbed kinda stuff until I get more experience and training. Thanks TDHP! Certainly is a lot to think about when just getting started.